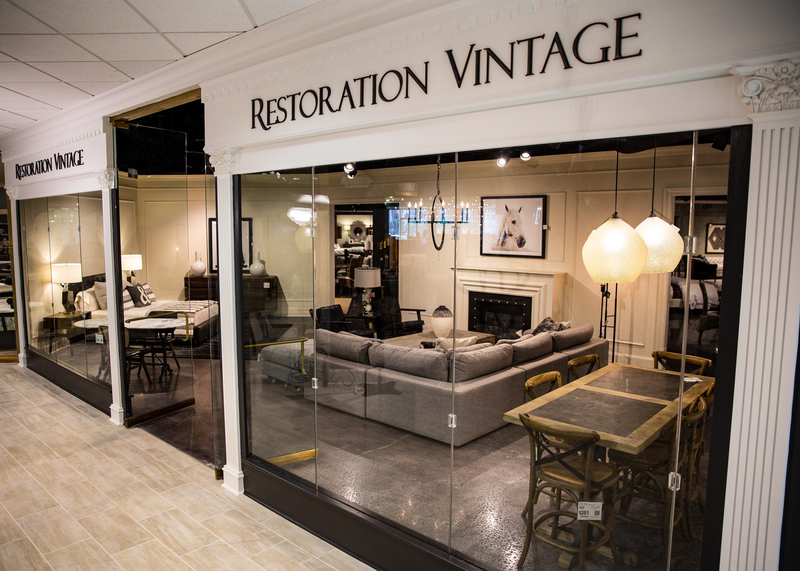 The Restoration Vintage Gallery at Furnitureland South features 22,000 square feet of eclectic, handmade and antique-inspired furniture designs. Every piece tells a story, and many are made using natural fibers and reclaimed or recycled materials. In addition to furniture, this rustic gallery showcases lighting, rugs and accessories that perfectly complement this casual style. Start your search for home furnishings and decor here and give every room a touch of livable style with furniture that you can trust is made to stand the test of time.